I've Reached P-A-N! 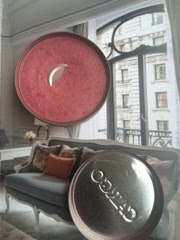 Cargo Cosmetics Mendocino Blush! How many of you can say that you have reached pan on ANYTHING??? Well I'm joining the club with Cargo Cosmetics Blush in Mendocino (AL-$26)! I have had this blush for at LEAST 2 years. 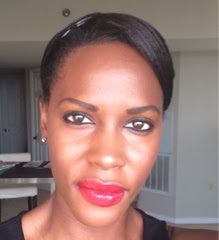 Being a product junkie, it had never really been my go-to blush until this spring/summer. 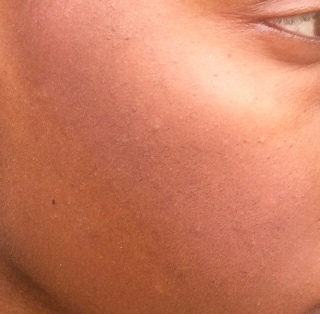 I received the blush in a Birchbox back when I used to subscribe to it as the full size sample. 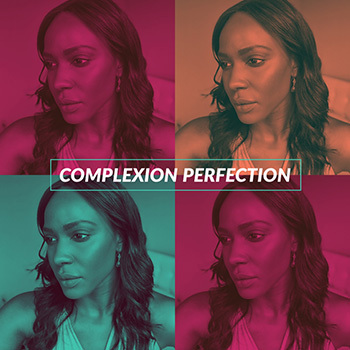 I came back to it because it has sort of a bronzy shimmer to it and I thought it would be perfect for the summer. I have not really used any other blush other than this one this summer. 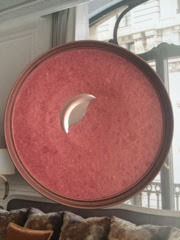 Maybe once or twice, max, I used my Tarte Amazonian Clay blush in Flush, but I really have been using this Cargo blush HEAVY. Have a look at some photos!